It gives me great pleasure in welcoming you to the official website of Federation of National Postal Organization. This website was established to give its browser an array of up-to-date information, news and reports as well as the latest developments concerning our organization and in the Department of Posts. In addition, it seeks to convey a broad panorama of the key role that our organization plays in supporting the comprehensive development of our members. The website also aims to provide its visitor with various useful links viz., Departments under the Government of India, State Governments, Education, Technology, World Organizations, Travel etc. I would like to welcome you once again to the FNPO website which I hope you will find it interesting as well as beneficial. Please send any suggestions and ideas in improving this website. Change Management Training Materials For Workshop﻿. 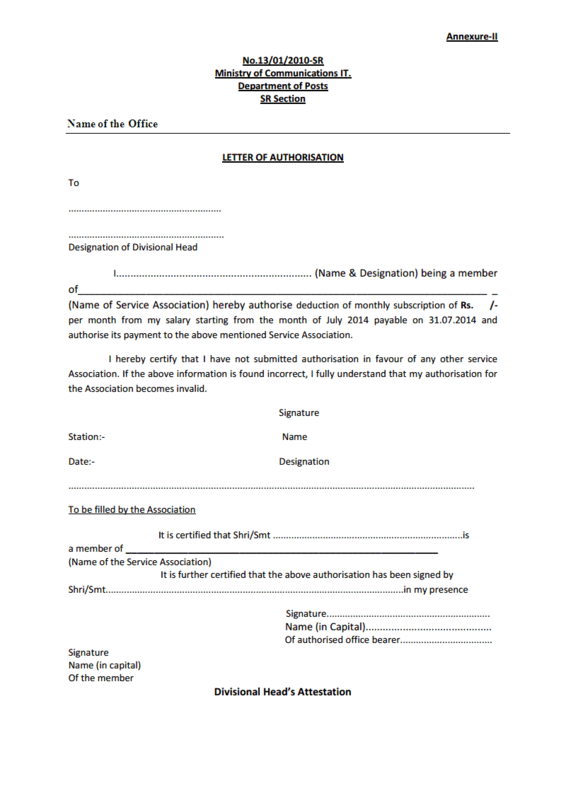 compilation off instructions on trade union facilities admissible to unions/association, received from Department of Posts from time to time for the information of members of union. ﻿Memorandum submitted to 7th Pay Commission by National Council Staff side JCM on issues common to all Central Government employees﻿. Allowances including New DA, HRA, Education, TA, Convence, Bonus, etc.